All the delicious, decadent taste of your favourite milkshake with less than half the sugar, 30% less calories and no dairy. 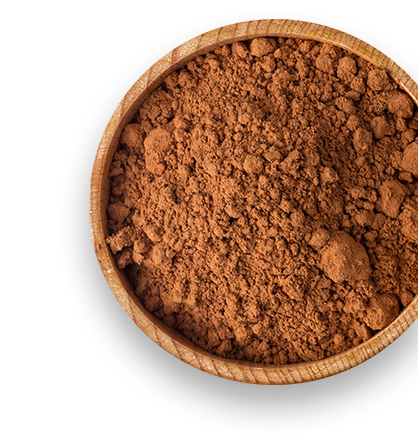 Cacao is the raw version of cocoa – the main ingredient in chocolate. Yep, chocolate comes from plants! In its raw form, it’s also packed with nutrients such as flavanols which are known for their antioxidant powers that fight free radicals. 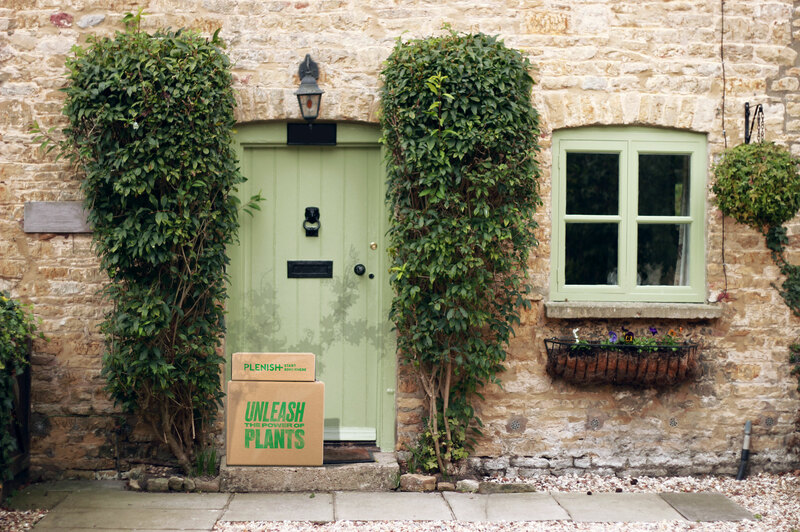 Plus, it’s also rich in magnesium which is a great source of natural energy. Raw chocolate for breakfast – it’s a thing! 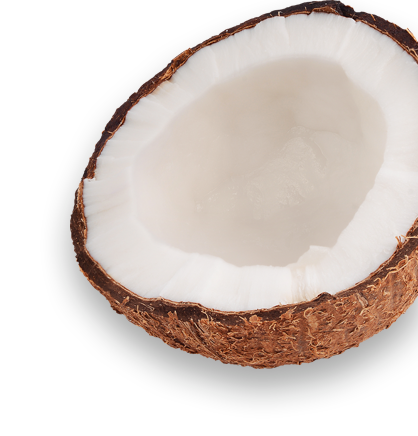 Coconut nectar is a great natural sweetener with an impressively low GI and high nutrient content. 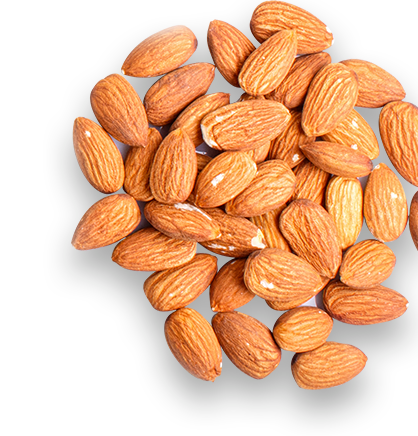 Almonds are one of the most popular edible tree nuts in the world and it’s no wonder when they’re rich in vitamin E which helps to reduce oxidative stress. 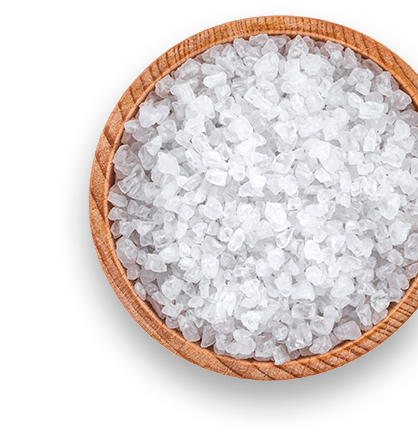 A controversial ingredient, but one that’s essential none the less, sea salt regulates water content in your body and promotes a healthy pH balance.